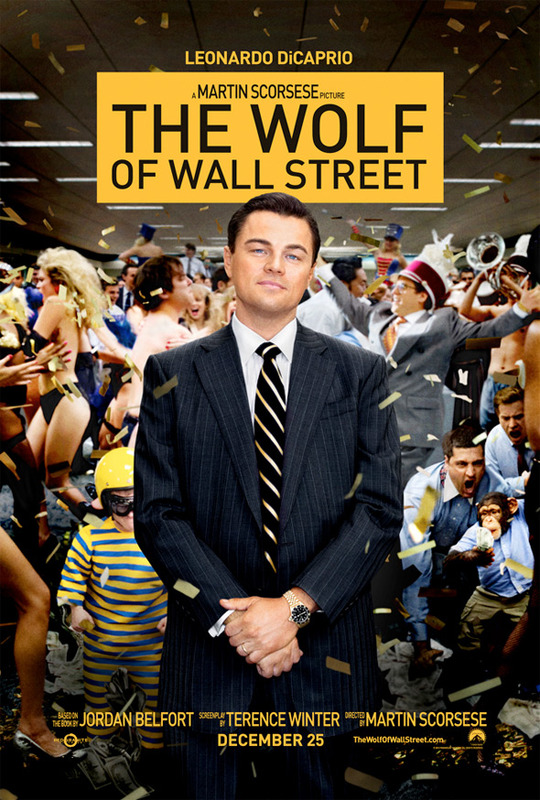 If You Liked This Film Then You Should Check Out…. It’s that time of the year again where all the heavies, period pieces, art films, character studies, message movies, you name it, all get a crammed theatrical release for award season. It’d be nice to have them sprinkled throughout the year in order to diversify the movie going experience. But that’s just wishful thinking. For one, look what happened to films like “Mud” in 2013. Strong contenders handicapped by their early release dates. They don’t call it show business for nothing. But really, I’m not complaining. The fact that these films with substantial content and merit are still hitting their stride is definitely a good thing. I’m the type that likes to know that there’s something out there for everybody – without a slant towards a certain age group, gender, genre, etc. Blockbusters are fine, but when they’re the only thing happening during the summer, that can get a bit disheartening. But that’s just how it rolls, I guess. Luckily, this has been a wonderful past couple of months for theatrical releases (and a wonderful year for Indies!). I find myself wondering what I could go and watch each week. 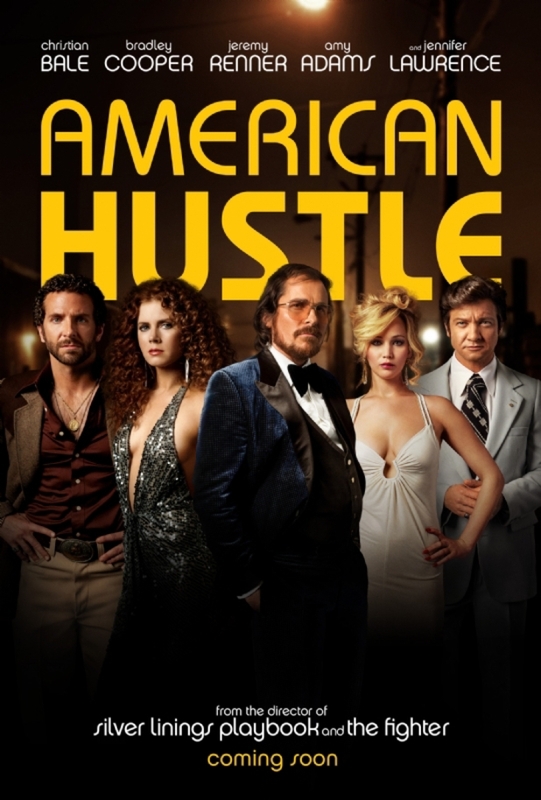 “Nebraska?” No wait, I heard “American Hustle” is really good. 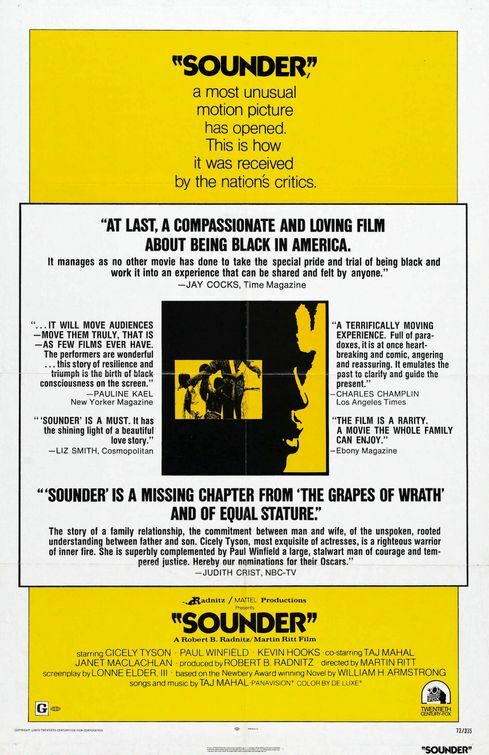 Or “Her?” Maybe “12 Years a Slave?” Each and every one drastically different from the others. But all no doubt worthy of their praise. A sucker for classic cinema, so many of these incredible films reminded me of other movies I previously watched and enjoyed with as much wonder and enthusiasm. 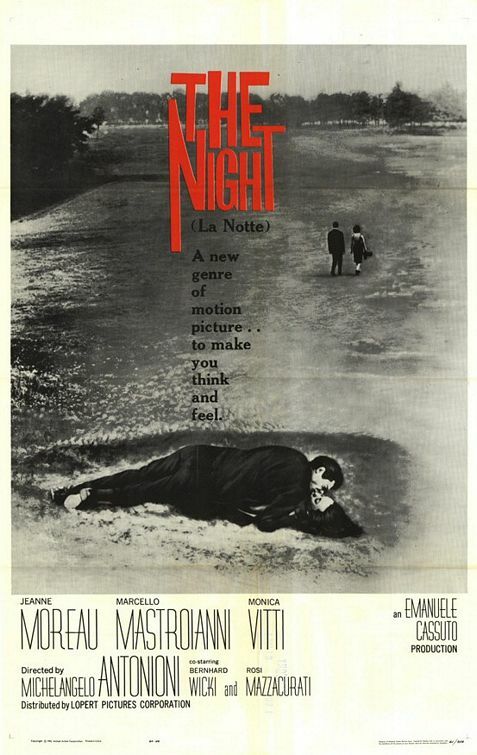 So I thought to myself: “Why not pass on some recommendations?” “If you loved this, then maybe you’d enjoy that….” I for one like to have a checklist ready, just in case too much of the same ends up happening in the theaters after the Oscars are done and over with. 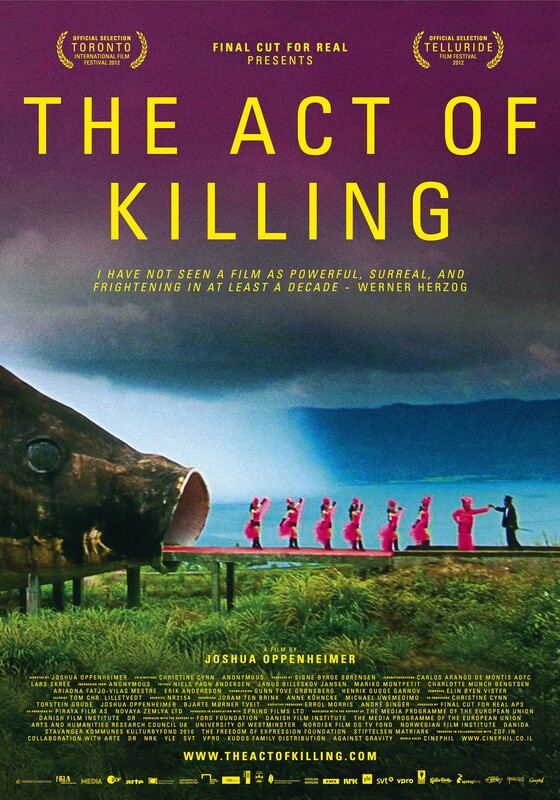 Another breathtaking film that attempts to document the making of a movie. And it’s just as shattering in its revelations. 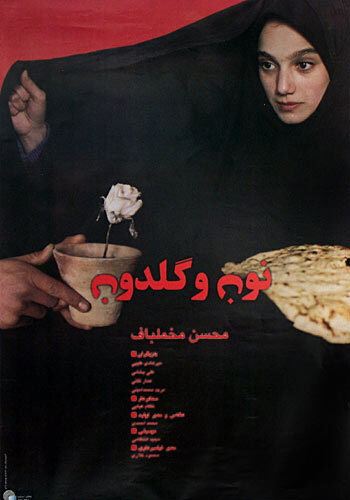 Here both filmmakers seek out to find a certain truth in their projects and end up discovering something much more telling about their subject matter. 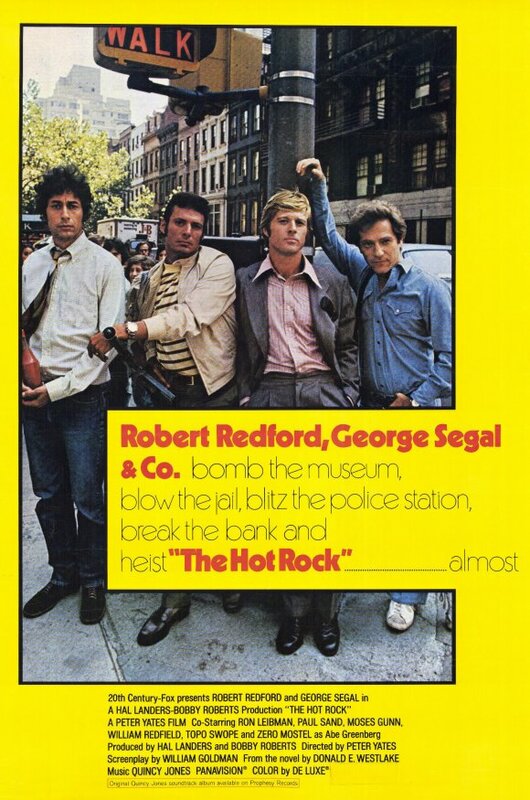 Another caper-like drama with a great sense of humor and unforgettable characters. What’s so much fun about watching both films is the dynamic relationship these personalities develop with each other. The stakes are high and so are their tempers. Good 70’s fun on both ends. And this one was actually made then. 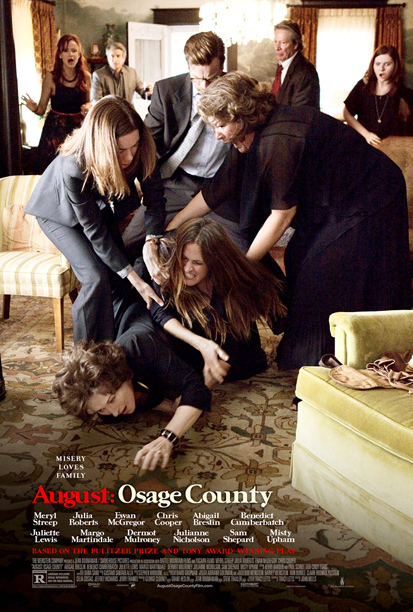 Another family drama dominated by a forceful matriarch. In this case Catherine Deneuve plays the dying mother of a large and dysfunctional family gathered together for the holidays. The same ties that bond them also carry bitter and suppressed emotions that inevitably surface. After all, what are families for? 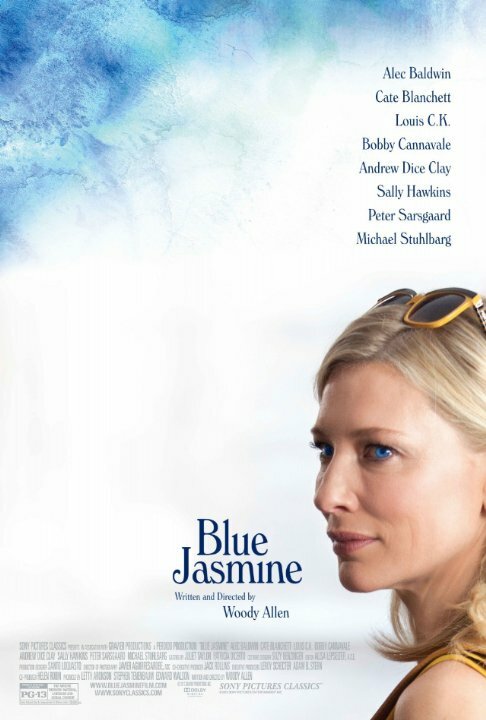 Another fascinating and comprehensive character study about a woman betrayed and abandoned. 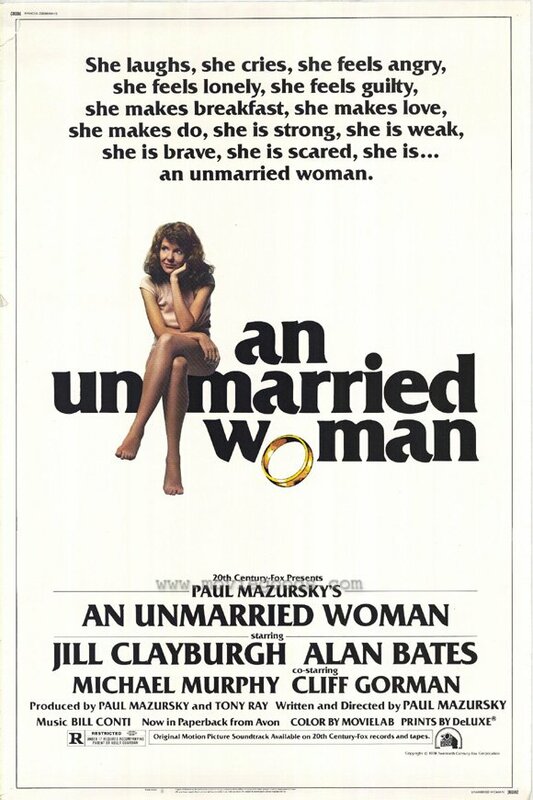 Both films depict the struggles their leads face in attempting to adjust back to their “singles” lifestyle. But they’re about so much more than their sweat pants and Häagen Dazs ice cream, even though you can enjoy the films for those reasons alone. Another post-college drama steeped in the angst and quarter life crisis of two best friends. 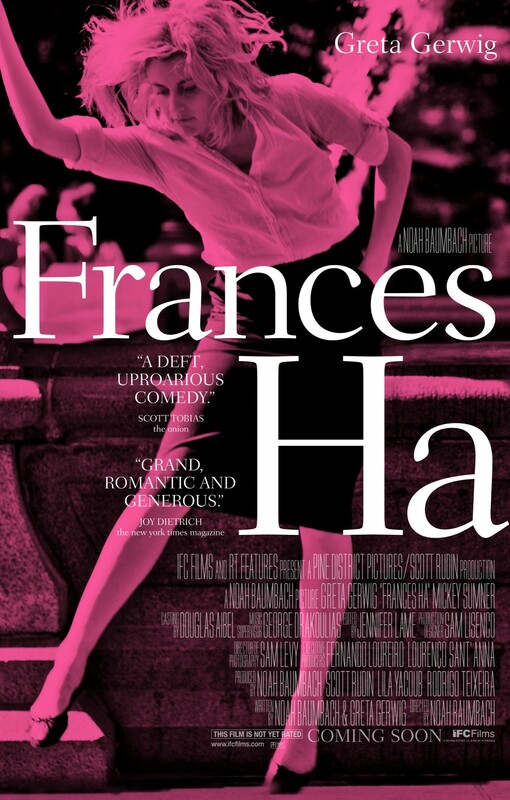 But while “Frances Ha” takes place in the 21st century, Whit Stillman’s 1998 film focuses on the last days of disco, that dance crazed era on the verge of becoming outmoded and outdated. I want my MTV! 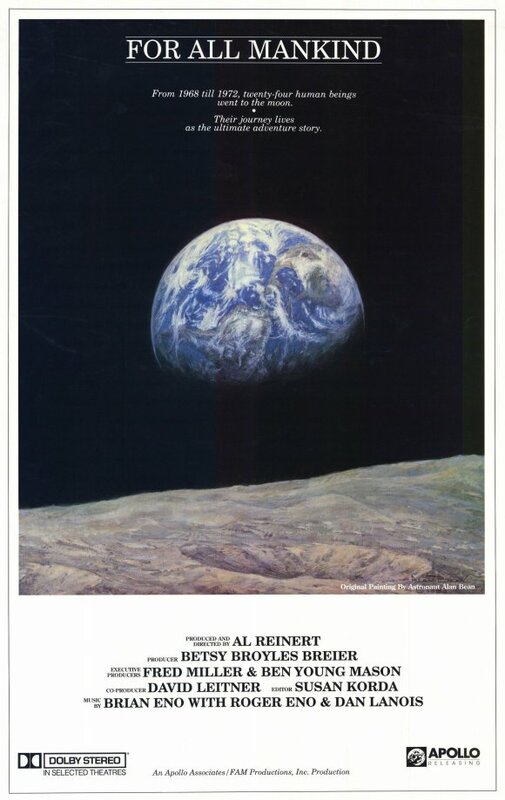 A 1989 documentary about the Apollo mission conducted by NASA during the 1960’s and 1970’s. To witness these early space efforts and experience the film through an intimate perspective, as opposed to a cosmic one, makes the movie that much more palpable. 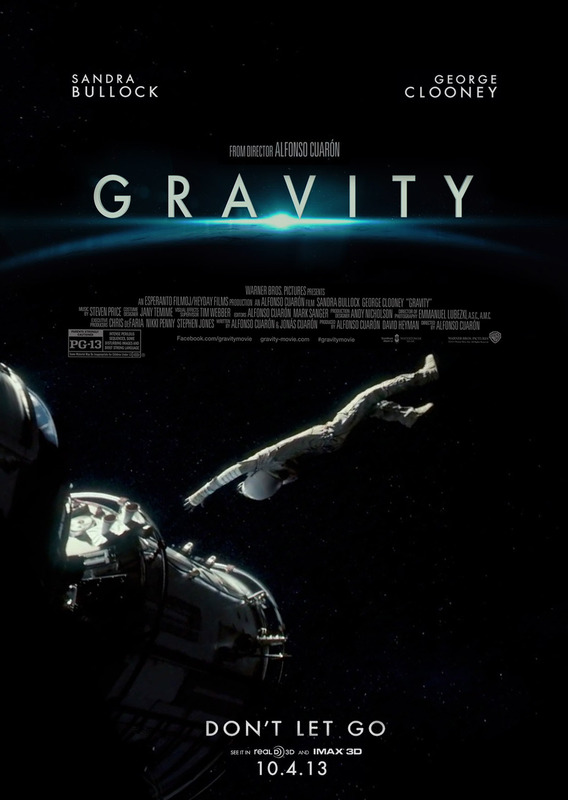 Then to watch “Gravity” and render those same emotions in an even more visceral manner is a great compliment to Cuarón’s remarkable spectacle. A harrowing portrait of two lovers drifting from each other. Party scenes become an escape route that they hope can fill their void. But what they end up finding is a desolate and barren landscape of other wanderers like themselves. 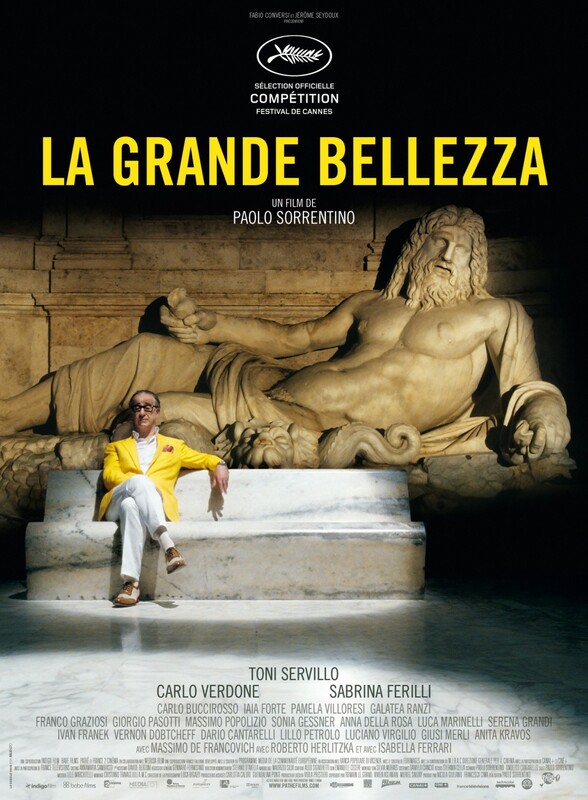 Antonioni is just one of several artists whose works play a part of Sorrentino’s lavish spectacle, a film that attempts to capture and condense Italian culture and history into a two and a half hour movie. D.A. 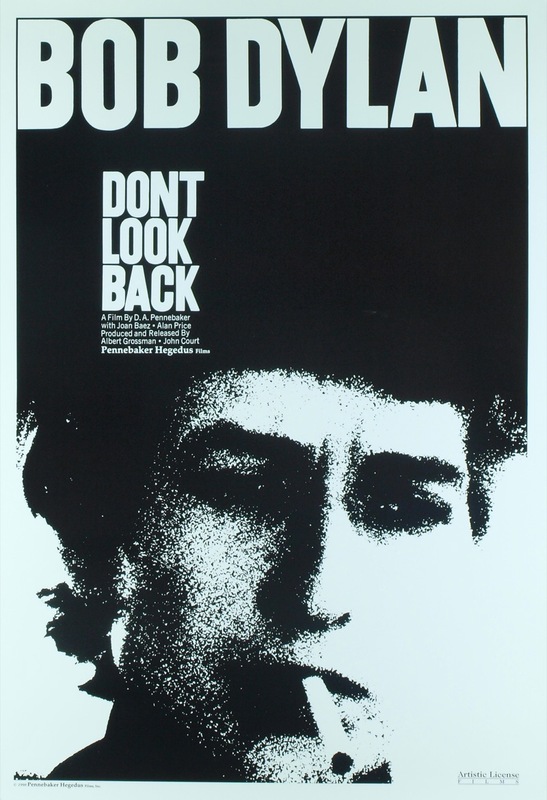 Pennebaker’s 1967 documentary on Bob Dylan’s controversial transition to electric music. 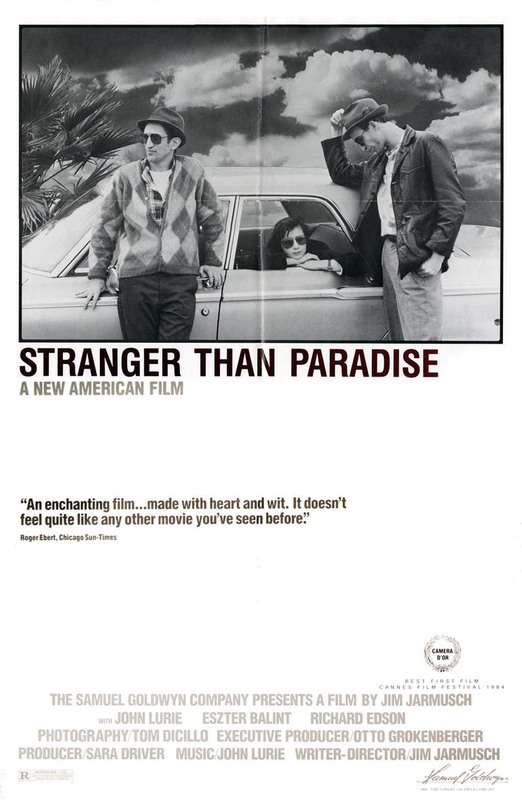 It paints an interestingly complex portrait of Dylan, showing a side of him that must have been surprising to many of his fans at that time. 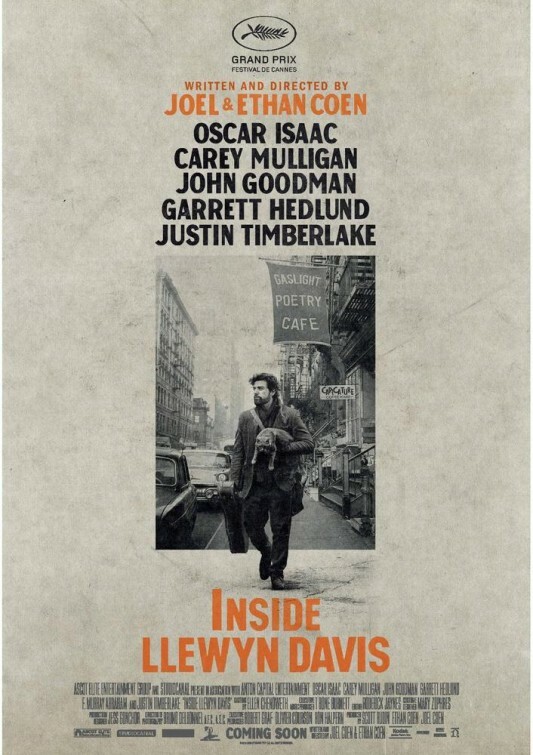 Llewyn Davis’ questionable and sometimes shady behavior arguably can be justified through Dylan’s own actions in this movie. They played with an uncanny wisdom for their age. And yet, their personal lives did not match the maturity found in their music. 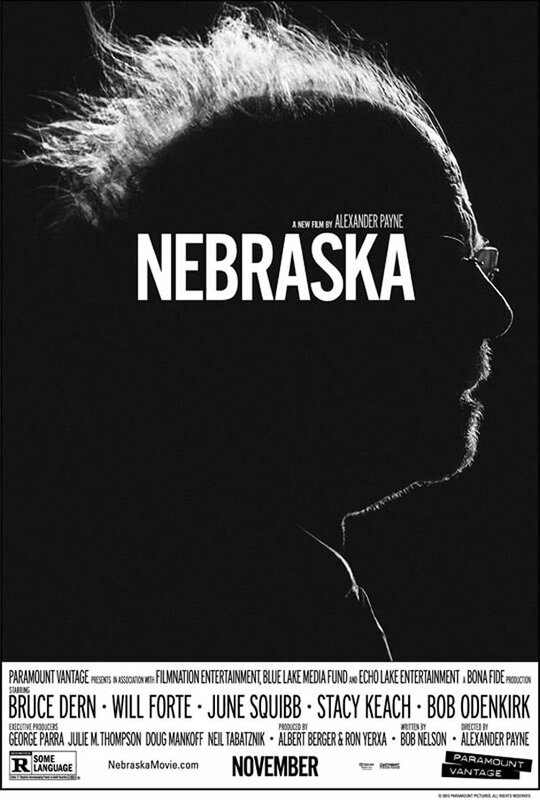 Not similar in content (that’s a comparison more in tune with say David Lynch’s “The Straight Story”), there’s something about “Nebraska” that keeps reminding me of “Stranger Than Paradise.” More than just the black and white cinematography, the dead pan and absurdist humor is no doubt a quality that makes both films compellingly unique. It’s that charm that makes them unforgettable. 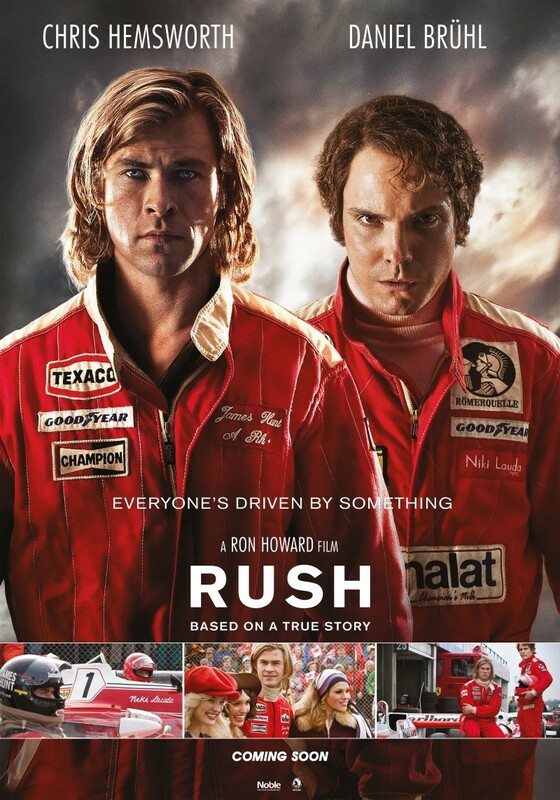 An early Robert Redford film about skiing rather than drag racing. But the two try to balance well crafted action sequences with dense characterizations. Personally, the 1969 film works far more effectively for me, but these are definitely superior works of the genre that function beyond their adrenaline. Do I even have to explain myself? 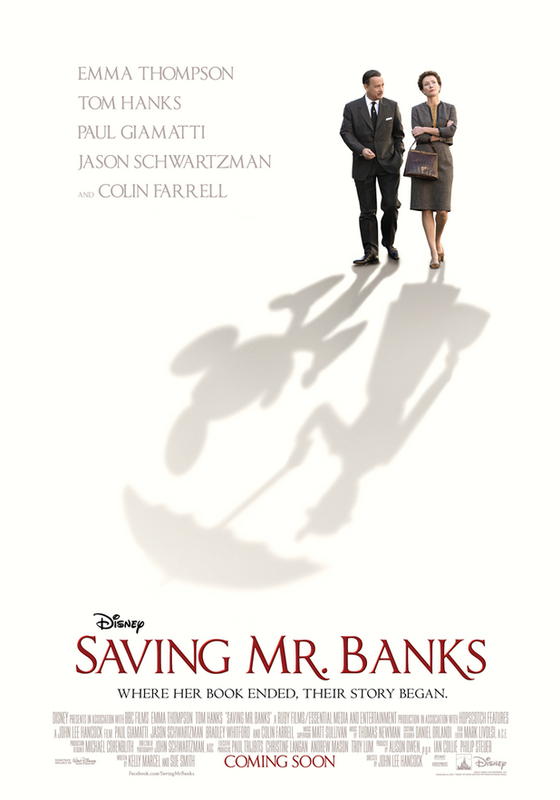 A wonderfully creative “dramedy” about a young man’s imagination. 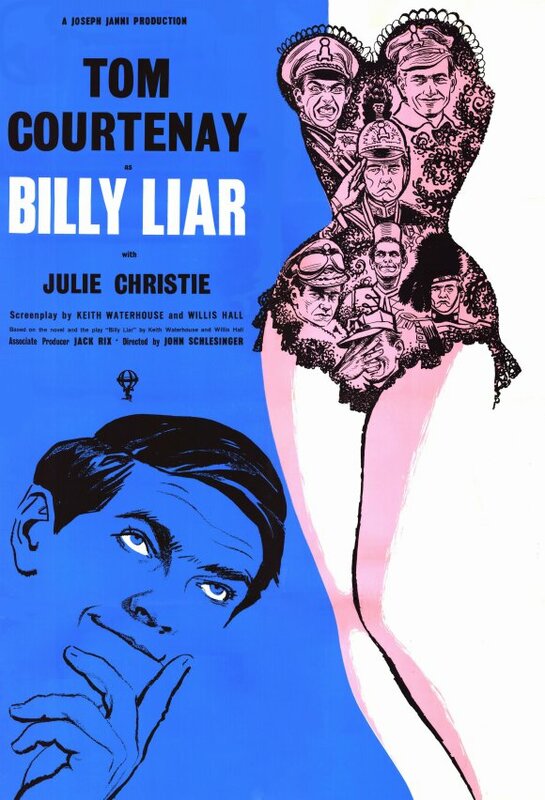 Full of hope and ambitions, Billy Liar strays away from the drab realities of his working-class British lifestyle and conjures up scenarios that blend cinematic techniques with inspiring storytelling. 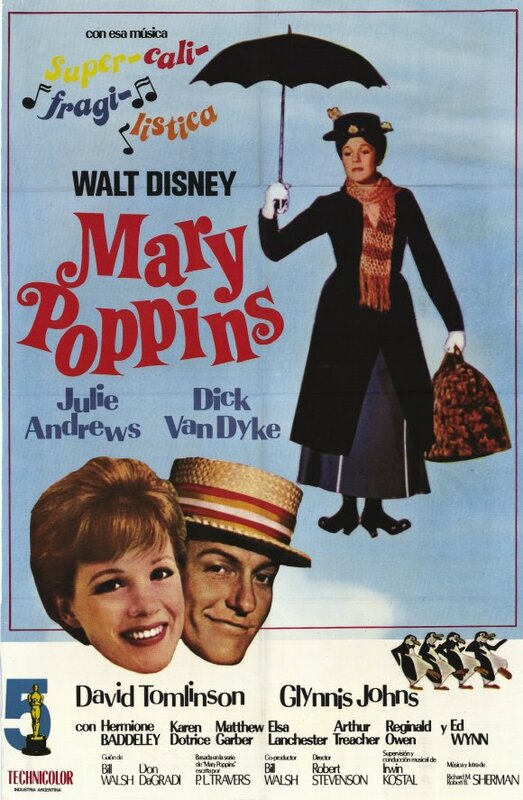 The original “Walter Mitty” with Danny Kaye is also one to look out for. 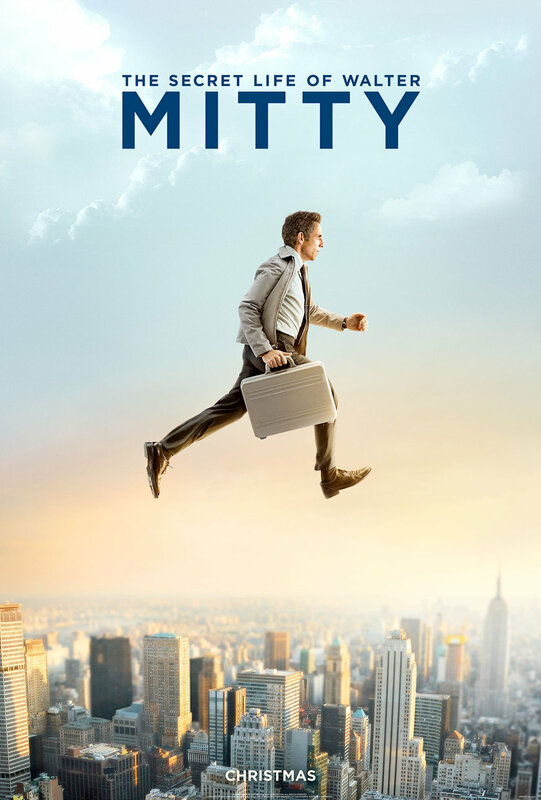 Of course, the incredible visuals of the contemporary Ben Stiller extravaganza can’t be beat! A profoundly emotional story about an African-American father separated from his family. 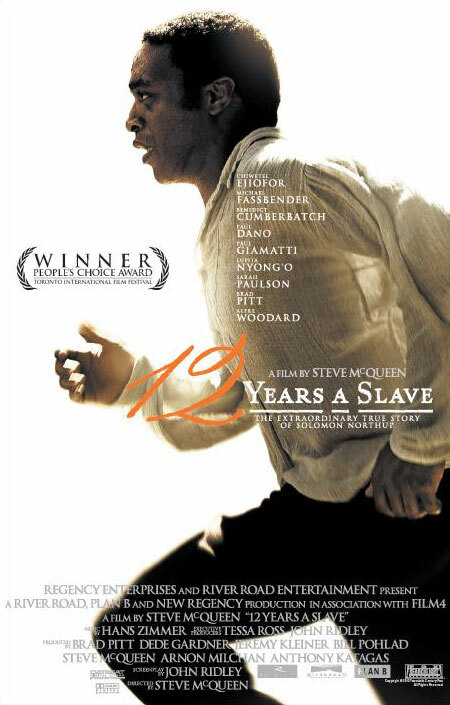 But unlike “12 Years a Slave,” this story focuses on the family’s plight rather than the dad’s. Told through the eyes of their son, the racism they endure is the prominent obstacle they confront in their Southern community. A beautiful and tragic piece of Americana. Probably the most uncanny recommendation but both deal with unrestrained hedonism. In fact, debauchery stimulates and carries the movies through like a lifeline. 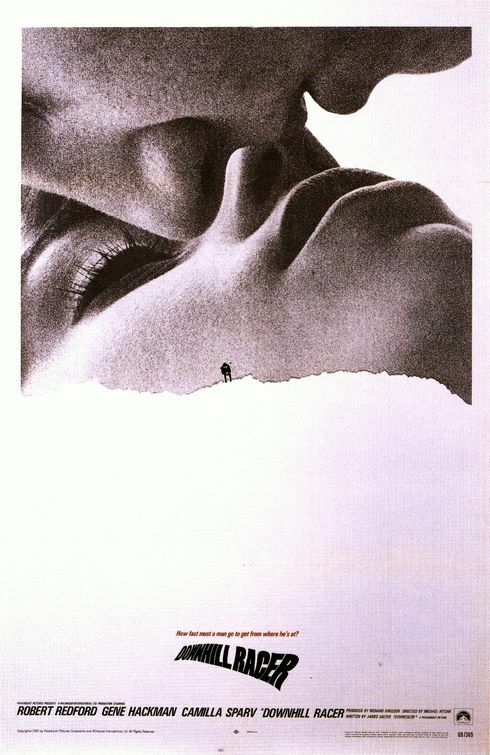 Fellini’s is a lot more challenging to digest because its surface is far more garish and surrealistic, but really, “Wolf” is not much cleaner. It’s just better at hiding its grotesqueness through its suits, ties, and briefcases.